In early 2017 Samsung introduced Bixby as a virtual voice-powered digital assistant named “Bixby”. The Bixby 2.0 was shipped with the Galaxy Note 9 earlier this year. 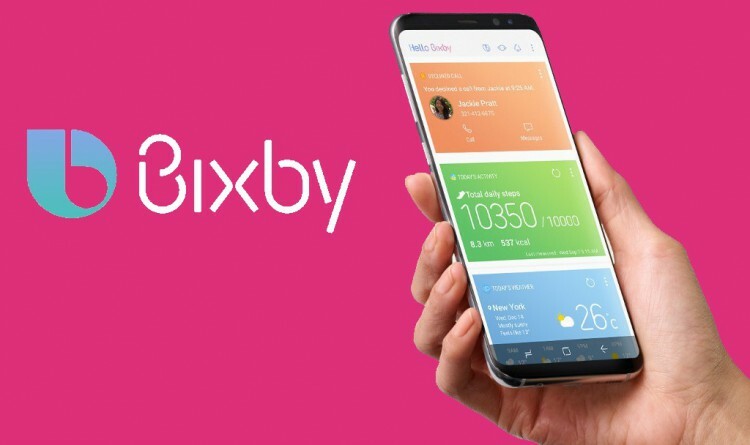 Now the company decided to improve the assistant and introduce it as Bixby 3.0, though the name is not yet finalized by Samsung. It is said that the new version of Bixby will come with an upgraded platform and more capabilities. They launched the Bixby Developer Studio and the Bixby Marketplace. They also mentioned that now the third-party developers can participate in making features for Bixby which will be shared publicly with the help of the marketplace. Comment below what you think of ‘most awaited’ Foldable smartphone and upcoming Bixby, Will it be named as Bixby 3.0? Stay tuned with Alloftop for more updates!